Management consultant with experiences in finance transformation, business process analysis and improvement, and international project execution and management for private and public sector organizations. Implemented knowledge sharing projects in the Asia-Pacific region in the area of financial supervision and regulation, deposit insurance and public-private partnership. 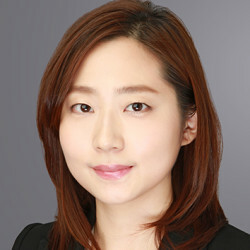 Strong analytical, research, and presentation skills in English, Korean, and Japanese.